American Tall sent me one of their new hoodies for tall men to test out a few months back. I figure now is a good time to post about it, what with spring finally here along with the verge of sweater weather! Except for being tall friendly, these are fairly standard hoodies. They’re mostly cotton with some polyester, have a YKK zipper, a couple pockets, and banded waist and cuffs to keep any draft out. These tall men’s hoodies are currently available in charcoal, black, and grey. As far as fit, they come in small tall to 3XL tall as well as extra tall! I opted for the large extra tall which fits my 6′7″ 215 lb frame very nicely, as you can see in the shot below. 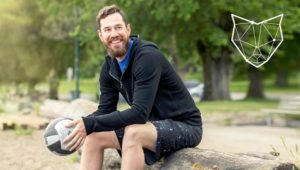 Given their success with tall men’s hoodies so far, American Tall also decided to make a pull-over hoodie. These come in a couple additional colors: Navy Blue and Maroon. 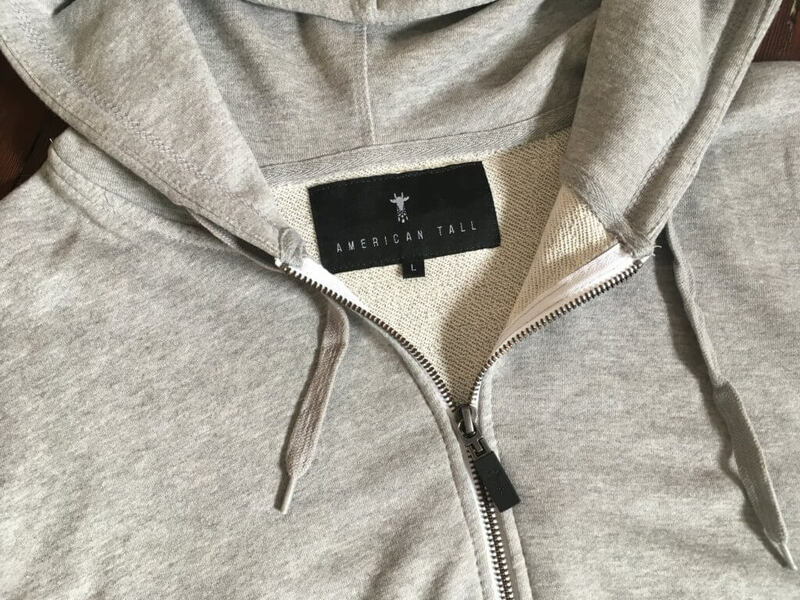 I’ll be putting my tall men’s hoodie through it’s paces over the next while and will update here if I notice any issues. They do state that drying can result in 3-5% shrinkage. But I avoid the drier like the plague anyway, so that won’t be an issue. 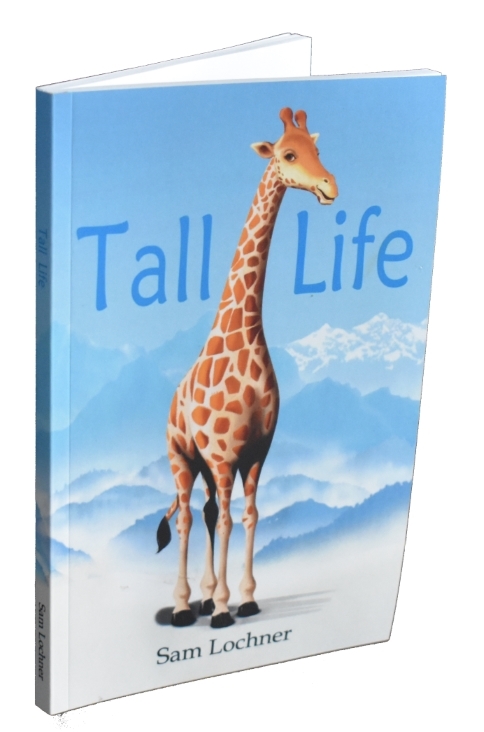 As usual, I’m really looking forward to seeing what American Tall come’s up with next—they’re on a roll!